1. Spending time with the people I love Family, Boyfriend and friends. 2. Blogging! That makes me happy especially when people leave lovely comments and it gives me amazing opportunities. 3. Eating! 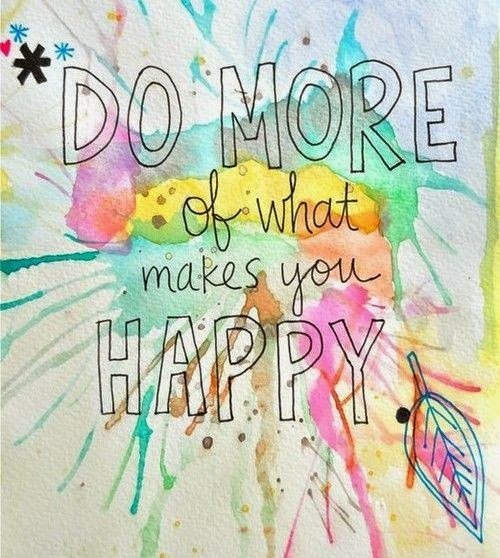 Yeah it makes me happy. I love trying new things and I love eating out! 4. Shopping !! Obviously, I get so excited when I find a bargain or I plan to buy a new product that I'm going to love. 5. Travelling makes me very happy. I want to travel as much as possible, I even love just getting the train from Manchester to Hull! 6. Seeing the people I love happy. especially when I know I have made them happy. 7. Reading my favourite blogs and watching youtube vids. You know when your just smiling at the computer screen thinking how much you can relate to the blogger! 8. Doing fun activities! I love having plans to do new things like going to a different city or doing something new. I have planed to go to harry potter world, go on a zip wire and go in door sky diving! 10. Generally enjoying life. 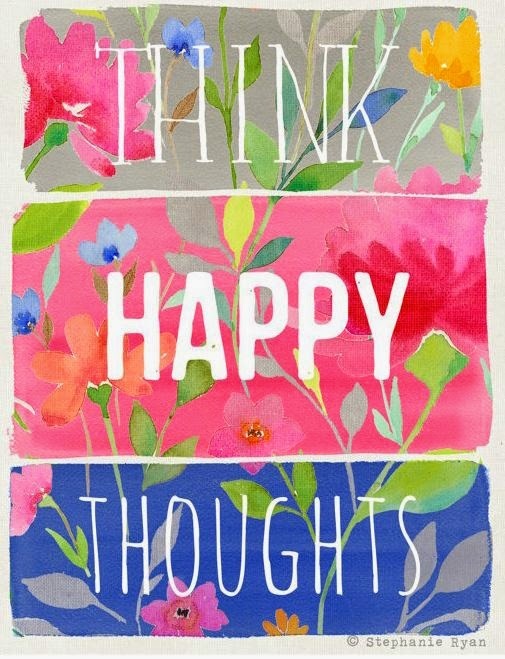 If its sunny I'm happy, if my friends make me laugh I'm happy, if I know Im going to see my boyfriend at the weekend I'm happy :) :) - You should always try to be happpppppy. * Pinterest makes me happy - Thats where I source all my images.